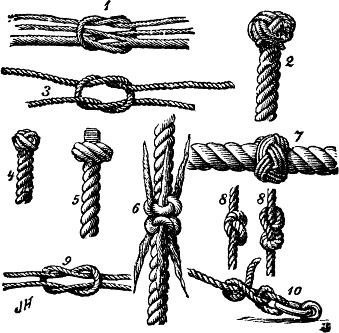 Have you ever looked up different types of knots? Wow. Mind boggling. 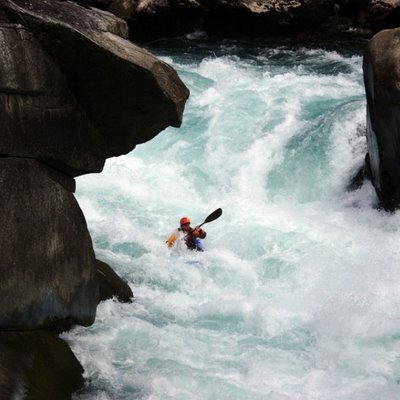 I am going to attempt to narrow down the types of knows that we use for paddling and canoeing, and for loading our gear. I would love to have a knot tying exercise sometime with our campers too. Which do you use?